Résumé – Avec nos fidèles compagnons Eric Hatt et Michel Morgenthaler nous avions déjà parcouru le val d’Ambin, le lac Savine, et le Clapier, sur les traces d’Hannibal, ses éléphants et ses cavalier numides, sans parler de nos excursions passées avec Fernand Beragner et Jo Pramotton au Mont Viso et, surtout, au Mont Cenis. 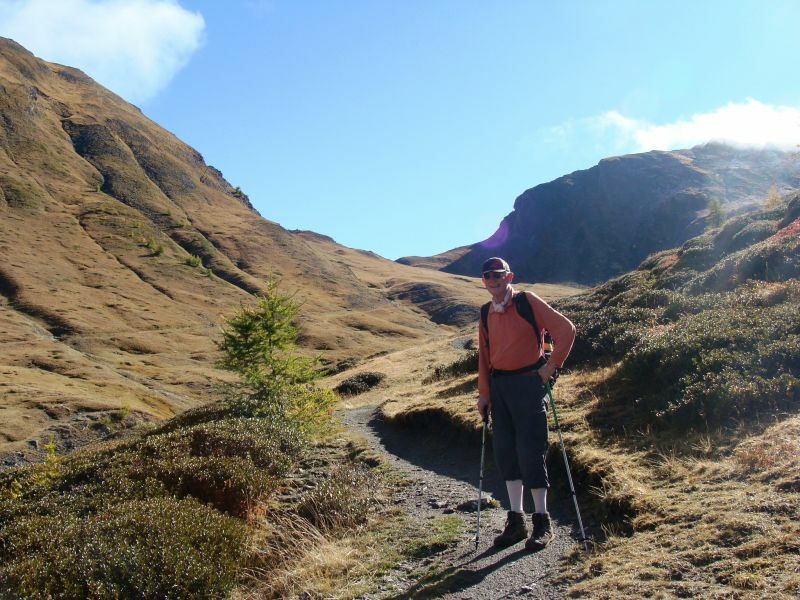 Intéressé, mais guère convaincu, ni par le Clapier, ni par la Traversette comme étant le « col d’Hannibal », il paraissait opportun de voir de plus près certains cols du Queyras: Agnel, Col de Lacroix, Malaure. 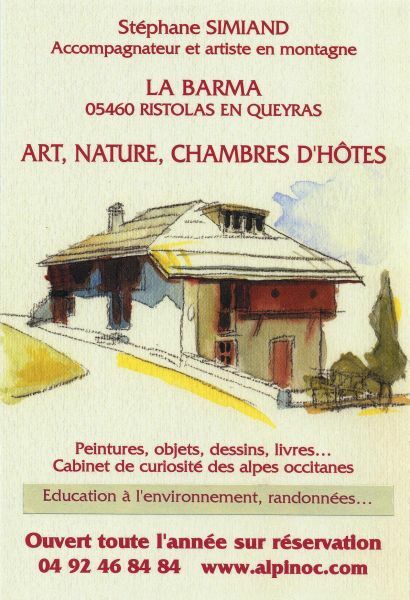 Visiter, également, l’ancienne voie suspendue, à mi-hauteur de la gorge du Guil. Déterminer la faisabilité des ces points de passage, autrefois à la mode, mais depuis en grande partie délaissés par les spécialistes du grand général carthaginois. Nos investigations queryrassiennes devaient s’avérer passionnantes ; mieux, elles démontraient clairement que bon nombre de points positifs militaient en faveur de ces trois cols. 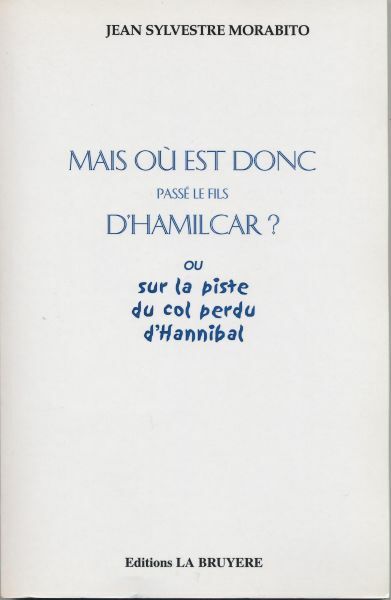 Une autre conclusion pouvait se défendre : Hannibal n’aurait-il pas emprunté deux cols différents, bien que voisins, pour des raisons de disperson stratégique ? 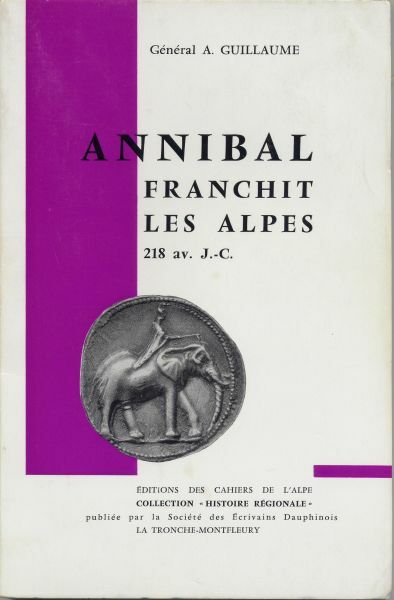 An earlier article on this website sketched out the search for Hannibal’s col and summarized the author’s own endeavours in the field, chiefly around the Clapier and Traversette passes. 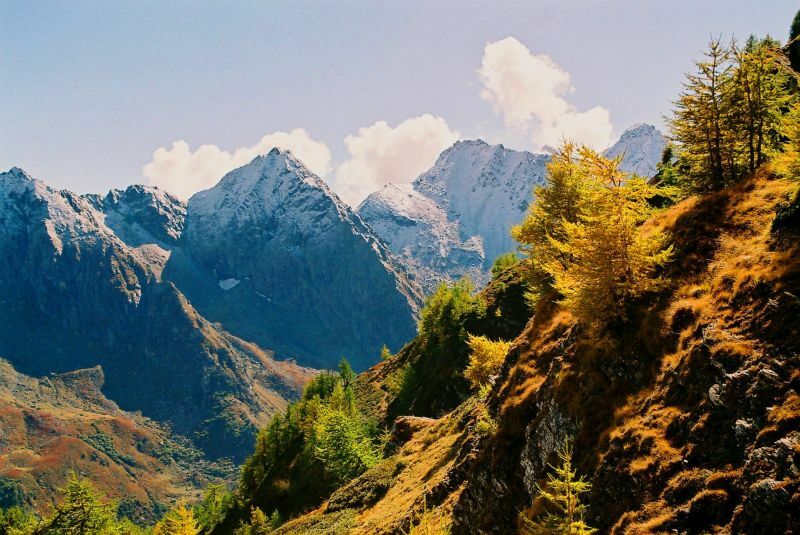 The present entry is the fruit of four days spent in the Queyras at precisely the time of year when Hannibal carried out his historic crossing of the Alps. We had decided to concentrate our investigations there since various factors pointed to this region of the Alps as containing several likely cols, not to mention a slightly unscientific sort of intuition on our part pointing to a more southerly route, based on Hannibal’s understandable reluctance not to venture too far north on a time-consuming roundabout route, together with references in Polybius/Livy to the river Durance (Druentia), and to envoys bearing olive leaves (unknown in Tarentaise or Maurienne). 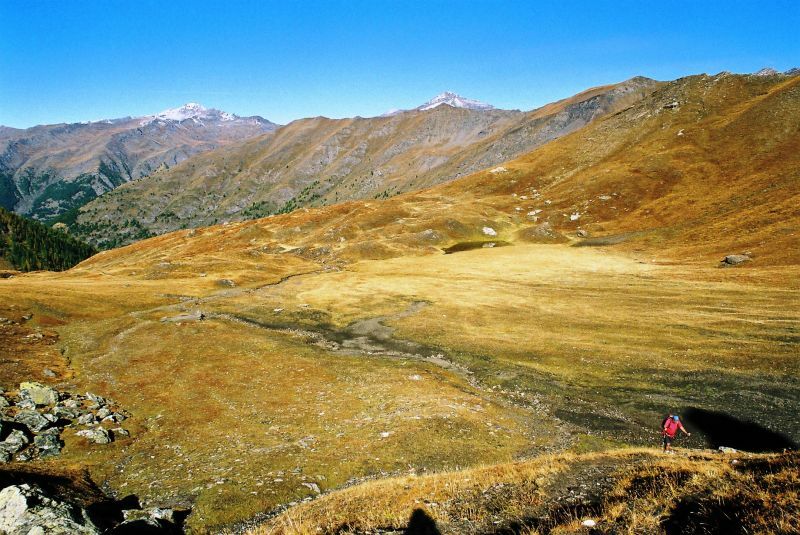 Actually, a case can be made out for no fewer than four Queyras passes, all of which had been referred to as possible Hannibalic sites on earlier occasions by other researchers. First and foremost, the Traversette, (or Col du Viso) chief rival of the Clapier Pass for Hannibalic honours (cf. Guillaume, De Beer, Prevas & Mahaney), which we decided to ignore this time around, having been over it during a couple of previous tours of the Viso. 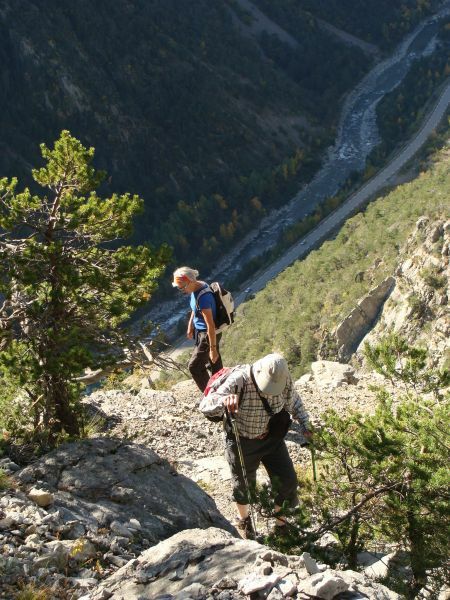 3) the deeply entrenched Guil gorge itself, impassable from November to March because of snow and ice, and in April-May due to flooding. If he came through here at all, Hannibal obviously had the choice between top and bottom, the medium-altitude route being unsuitable for the passage of an army. On the morning of October 7, 2010, kindly guided by Marylène Debrune from the Chalet du Lonza (at Abriès, where we had stayed for three nights) we followed it for an hour or so from Les Escoyers to just below Le Chatelard and negotiated a footpath that sometimes developed into a ledge-trail, bolstered with logs, overlooking stupendous drops. In fact, it is so dangerous that it remains un-waymarked to this day, the local mayor being understandably reluctant to bear responsibility for any hiker who might care to risk life or limb along there. 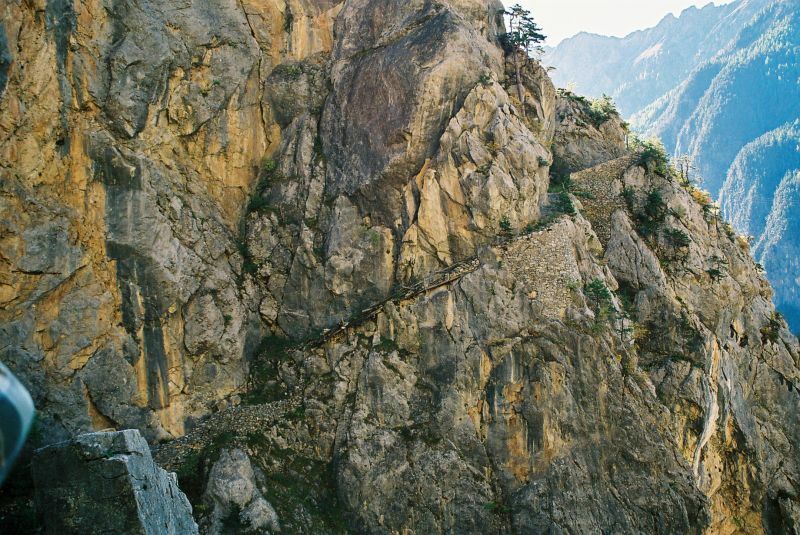 The existence of the more congenial Col Garnier/ Vale of Furfande route, however, enabling Hannibal to outflank the Guil gorge, quashes the argument, put forward by some experts, that an invading army would never have been enable to penetrate the Queyras region. Dismissed by many (including this writer in an earlier article) as a poor choice, on closer inspection the Col d’Agnel actually proves a fairly promising candidate. Relatively high at 2744m, it presents several favourable factors: a large, gently sloping expanse of ground at and below the top on which other armies have bivouacked; the Torrent d’Agnel valley would have provided water and firewood aplenty; the initially steep eastern (Italian) slope but not totally impassable, comparing favourably with other cols in the area. 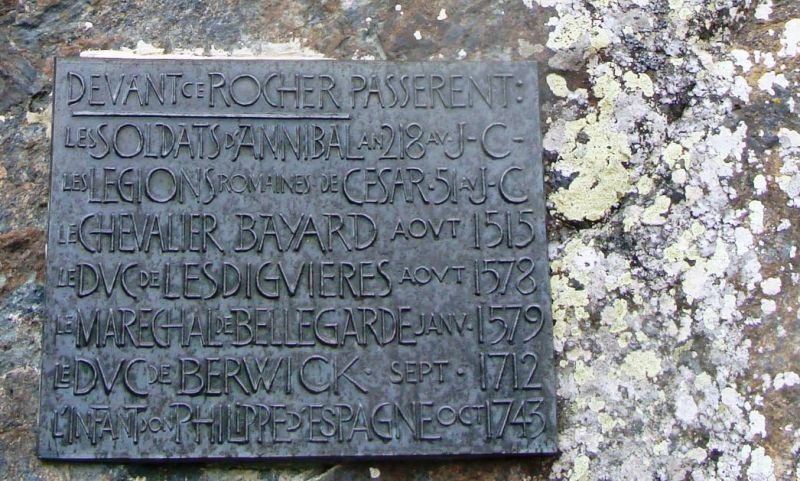 A plaque on “le Rocher d’Hannibal”, referring to the passing of Carthaginian troops is meagre enough proof, but it’s there! A recent researcher also believes that here we have “le col perdu d’Hannibal” (Morabito, 2003, p. 109). The nearby peak of Pin de Sucre is offered as Hannibal’s vantage-point for the pep-talk he gave his troops, Italy being plainly visible from the top. 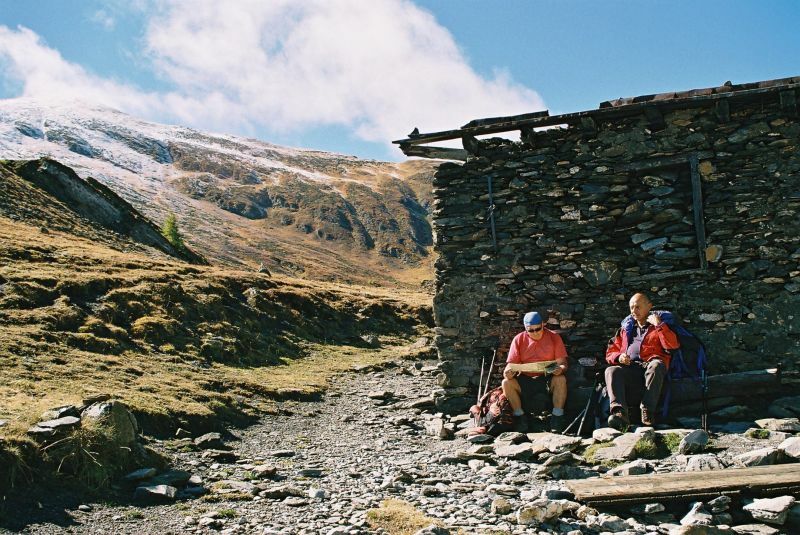 A much lower pass, the Col Lacroix (2299m), would be the almost perfect choice, with initially passable slopes on the Italian side, were it not for a particularly steep section above the Jervis Hut. Defended as Hannibal’s pass as early as the 1830s by Imbert Desgranges, a Grenoble magistrate, it had already been disqualified for that very reason (Schaub, 1854, p. 9). However, such steepness is not necessarily incompatible with Hannibal’s crossing as Livy mentions a particularly steep section at one point on the descent, where the famous episode of the vinegar-fired rock could have been situated. A propos of this incident, it should be borne in mind that ancient armies used to stock vinegar for the troops, as a mild pick-me-up or pain-killer. 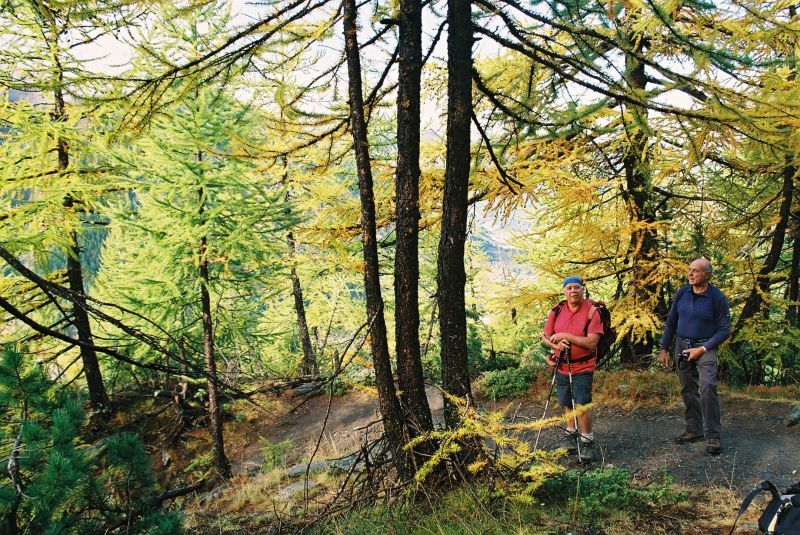 Accessible in less than two hours from the valley-floor (La Monta or l’Echalp), it is approached up easy zigzags and gentle gradients through gold-tinted larch forest (in autumn), till the open valley-head immediately below the col is reached. This strip of ground (used nowadays as a summer grazing-ground by local shepherds) would have constituted an ideal camping area, thanks to the proximity of fire-wood, abundant springs and plentiful fodder for animals. The Lacroix was historically much used as a link between the Queyras and Pellice valleys, being the only feasible supply route since medieval times for Queyrassians in need of fresh fruit and vegetables, or for Italians employed in the salt trade (according to Stéphane Simiand of Ristolas). Under Mussolini, and again more recently, a road project was briefly contemplated. 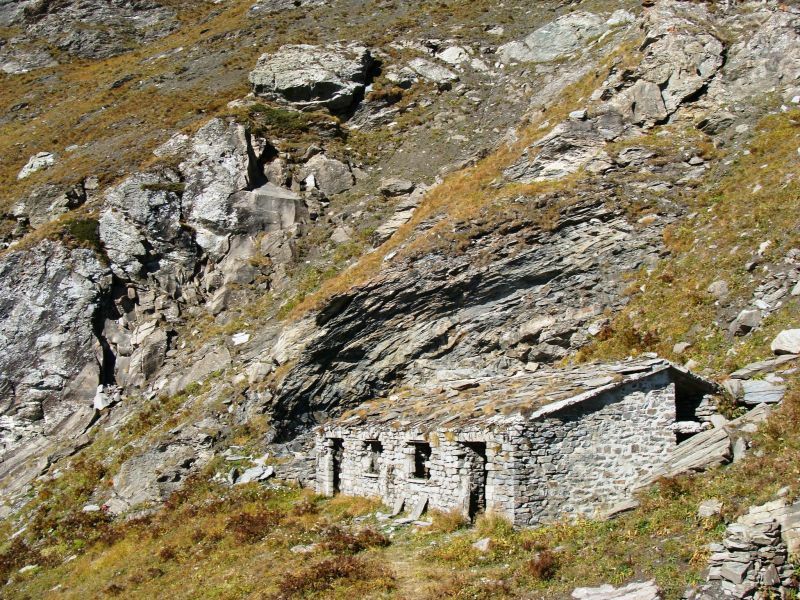 Nowadays there is an an abandoned Alpini hut at the col itself, with the former border post – « Refuge Napoléon« , dynamited by the Italians in World War II - just below on the French slope. With its steep slopes on both sides, the Col de Malaure (2522m) is possibly the most spectacular of the passes visited. 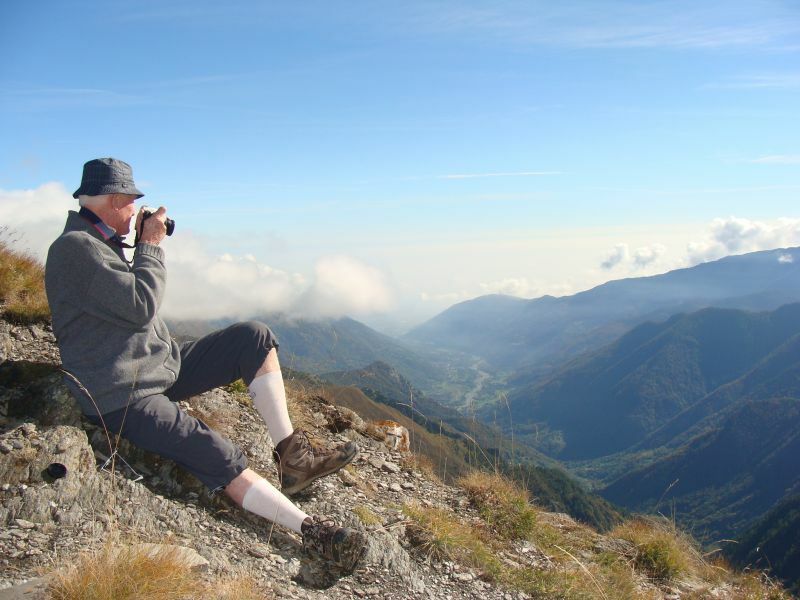 An important point: the plains of Italy are readily visible from the summit (Bonus, 1925 & Torr, 1924), although on October 6, 2010, rather typically, lombarde conditions (known as nebbia in the Queyras dialect) prevailed, somewhat hampering visibility. This for the famous harangue to the troops, or more probably to Hannibal’s immediate entourage, perhaps his staff and OCs and 2-in-Cs of the Numidian, Gallic and Iberian troops, as it would have been difficult to get more than 50 or so people to stand up there – certainly not 26,000! However, over 50m on the E side, the slope is somewhat steep, though not impossible for Hannibal’s engineers to cope with, to have allowed the elephants to descend to a spur, after which a small alpage is seen, next to a former outpost of Italian Alpini troops. 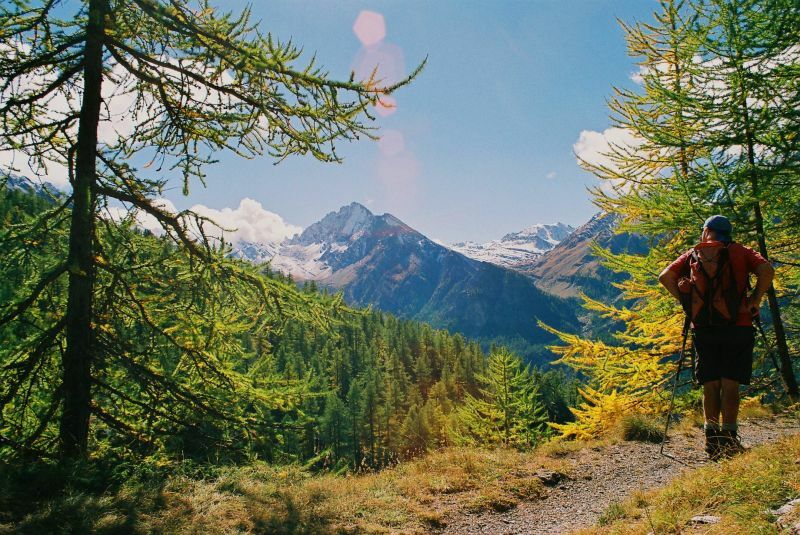 From there on, the path zigzags downward to gentler slopes, after which there is no visible difficulty till the green expanses of Alpa Crossenna are reached. Beyond that point the going is easy into the Pellice valley and much flatter ground, with the plains a few miles away. In terms of relative ease of access and speed, then, the Malaure pass scores handsomely. And yet it loses out in comparison to the Lacroix, in terms of suitable camping. There is, for sure, a sizeable area below the col on the west side with good grazing, and even a totally flat area measuring about an acre, with a small rain-water tarn. 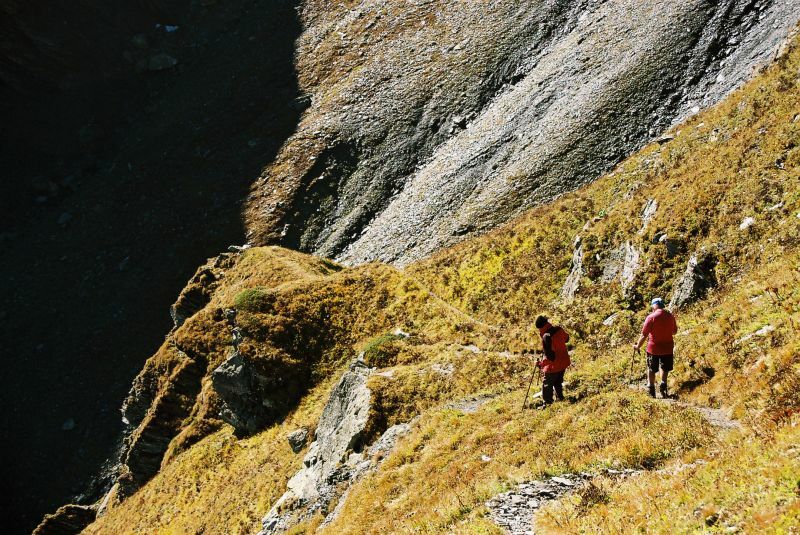 Potential bivouac area below Malaure pass on French side (photo: M. Peyron). Otherwise, in early October 2010 there was not a drop of spring water at this height. 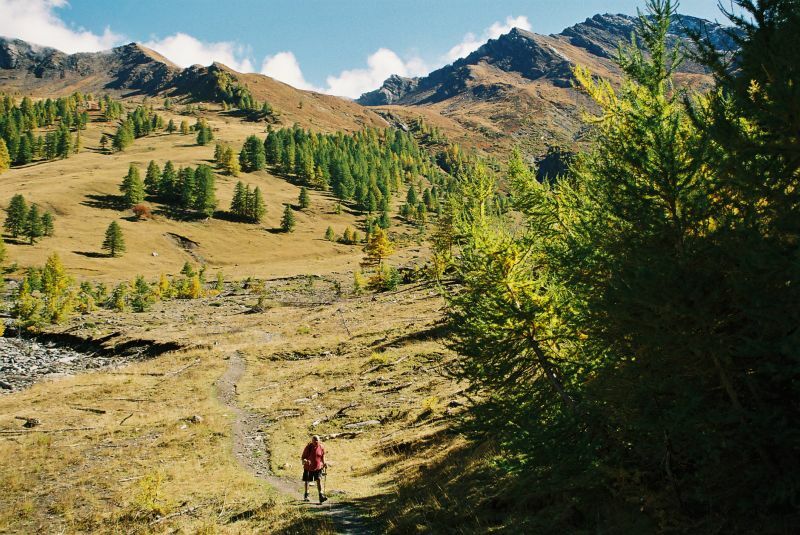 During their 2-day bivouac at altitude – allowing stragglers to catch up – the Carthaginians would have had to send frequent foraging parties some 300m down the W slope to fetch water and fire-wood. The Malaure is a wild spot, this impression enhanced by the immature Golden eagle that circled above our heads and the lone, big-horned male Ibex who surveyed us proudly from a spur above the col.
Our interest in the above passes may appear untimely. For instance (apart from favourable forum opinions expressed on the web by Queyras-based bloggers), neither Col Lacroix nor the Malaure, have been fashionable in recent times in discussions surrounding Hannibal’s possible route, though the latter would appear to have acquired an influential backer in the person of John Prevas (Simiand, 2002). Even Col d’Agnel boasts relatively few supporters, one of whom, however, after painstaking scientific research, has recently selected it as the probable pass (Morabito, 2003). Of the three cols we visited the Agnel certainly appeared the most suitable for elephants, while high (2744m) enough to retain late snow (this to suit classic descriptions of conditions on descent), despite the fact that there was only a dusting of fresh snow there when we visited on October 4, 2010. Finally, to achieve strategic dispersal, we believe that Hannibal may have divided his task force into separate detachments and simultaneously crossed over two or three passes, a view already aired by Guillaume (1967, p. 112). In the light of the above in situ investigations, then, our contention is that the Queyras passes in question appear to have provided the most suitable combination for a successful crossing of the Alpine range, possibly over more than one col, with geographic proximity on the Italian side conducive to rapid reunion between the different components. Text copyright by Michael Peyron; material and illustrations from same may be quoted in compliance with current academic practice. Guillaume, A., Annibal franchit les Alpes, 218 av; J.-C., Grenoble: Imprim. de l’Allier, 1967. Mahaney, W.S. 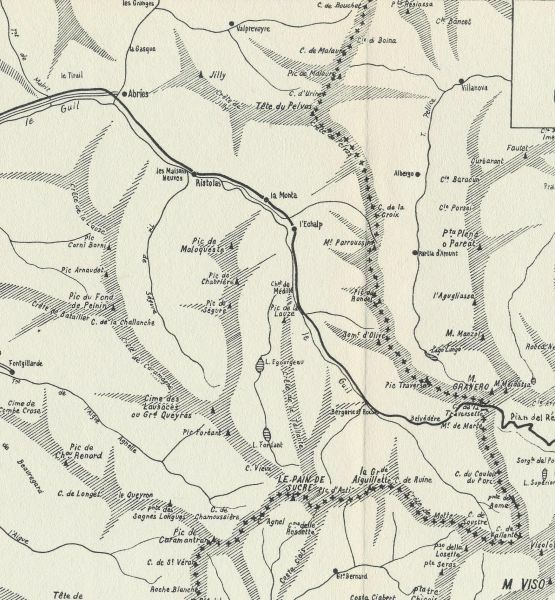 & Tricart, P., “Hannibal’s debacle in the Combe de Queyras in 218 BC: The unknown Gallic Commander”, Military Geography and Geology: History and Technology, C.P. Nathanail & al, eds. ), Nottingham (UK): Land Quality Press, 2008: 88-97. Morabito, J. S., Mais où est donc passé le fils d’Hamilcar ? 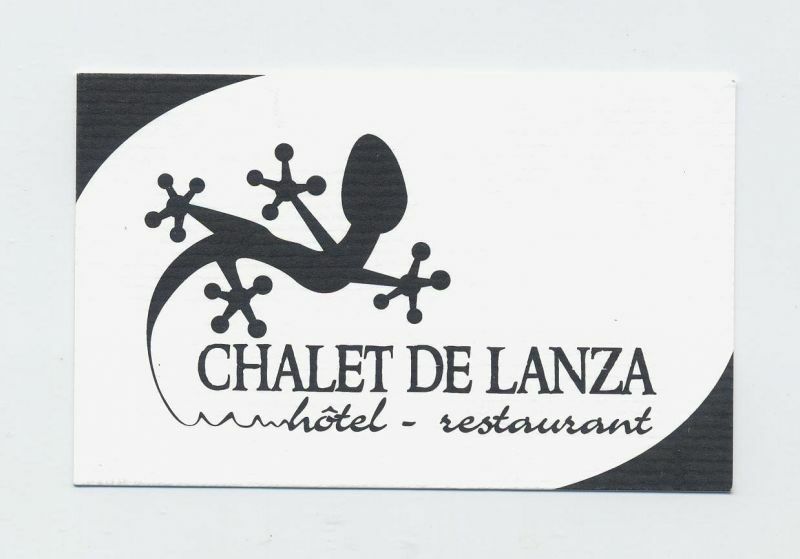 ou sur la piste du col perdu d’Hannibal, Paris: La Bruyère, 2003. Schaub, C., Réfutation de l’ouvrage de M Jacques Relat, intitulé ‘Note sur le passage d’Annibal’ et défense de l’opinion de De Luc d’après lequel Annibal a franchi le Petit Saint-Bernard, Geneva: Imprim. Ch Gruaz, 1854. 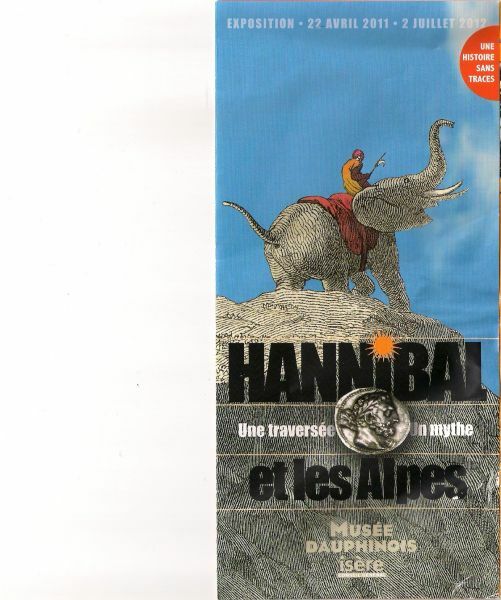 Simiand, S., “Dossier: Hannibal crosses the Alps”, Le Transiton, n° 1, February 2002. 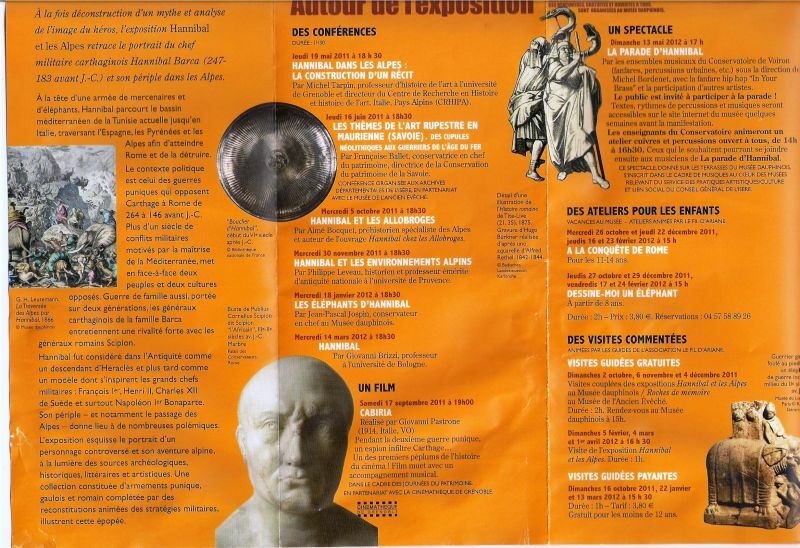 Cet article a été publié le Mercredi 13 octobre 2010 à 11:31 et est catégorisé sous Hannibal crosses the Alps. Vous pouvez suivre les réponses à cet article par le fil Flux des commentaires. Vous pouvez laisser un commentaire. Les trackbacks sont fermés.